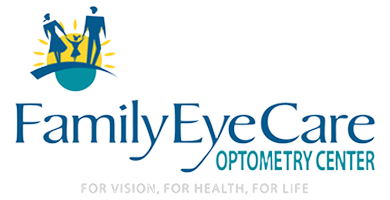 At Family EyeCare Optometry Center, PC, we work to ensure your visit is comfortable and completed in a timely manner. Dr. King and Kristi will work around your busy schedule and address any questions or concerns prior to the appointment. 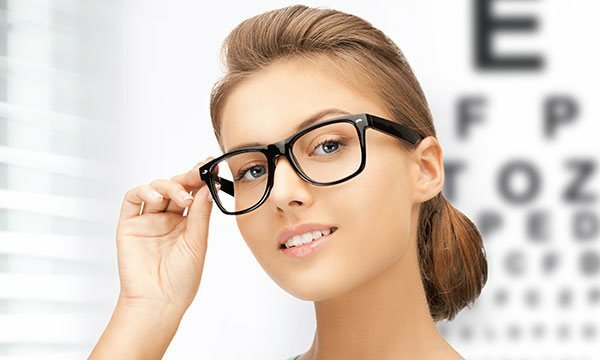 Whether it’s a general eye exam or treating a condition that requires an in depth diagnosis, we provide undivided attention to each patient so we can evaluate a plan based on your needs and our professional opinion. 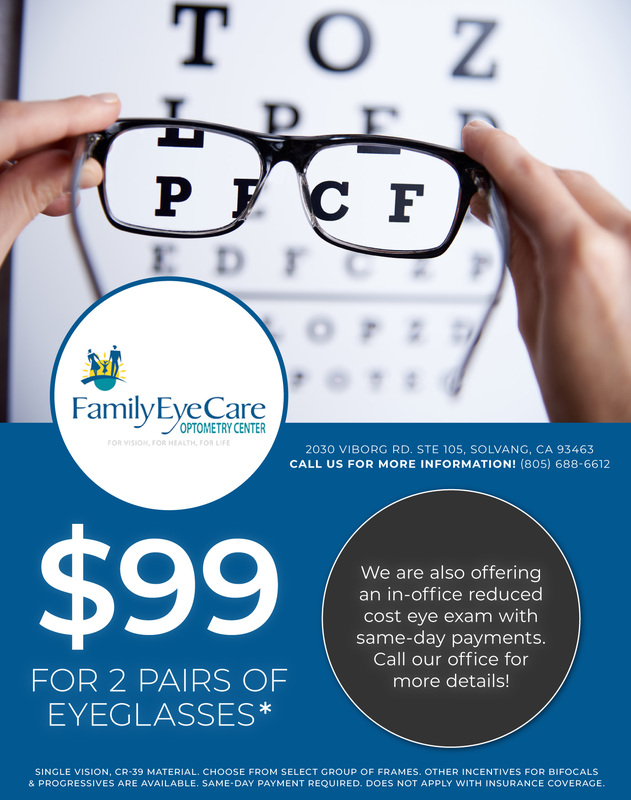 Dr. King offers full vision examinations and will diagnose and treat an array of eye diseases and conditions to keep your eyes healthy! 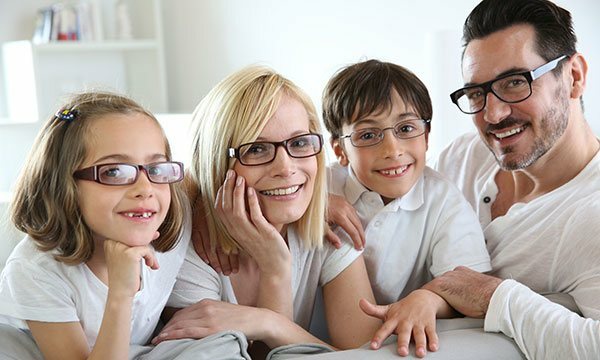 Call us today with any questions or to schedule a consultation!